Country living at its best. 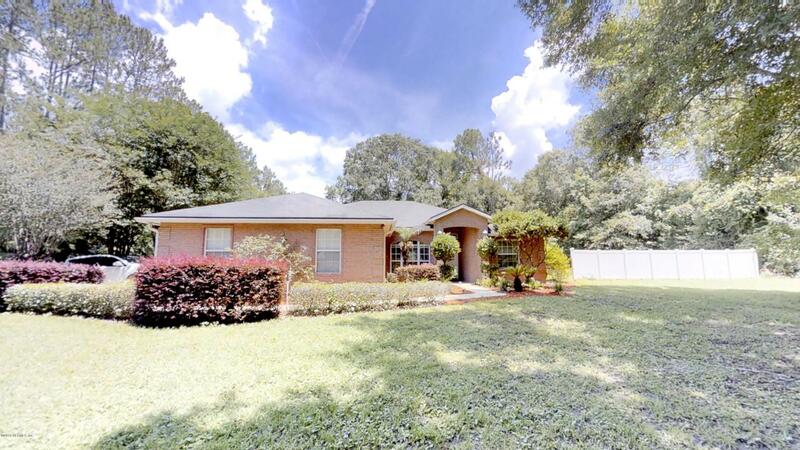 Just 12 miles from downtown/14 miles from Naval Air Station Jacksonville this beautiful brick home located on 3.22 acres and zoned for horses is a perfect retreat. 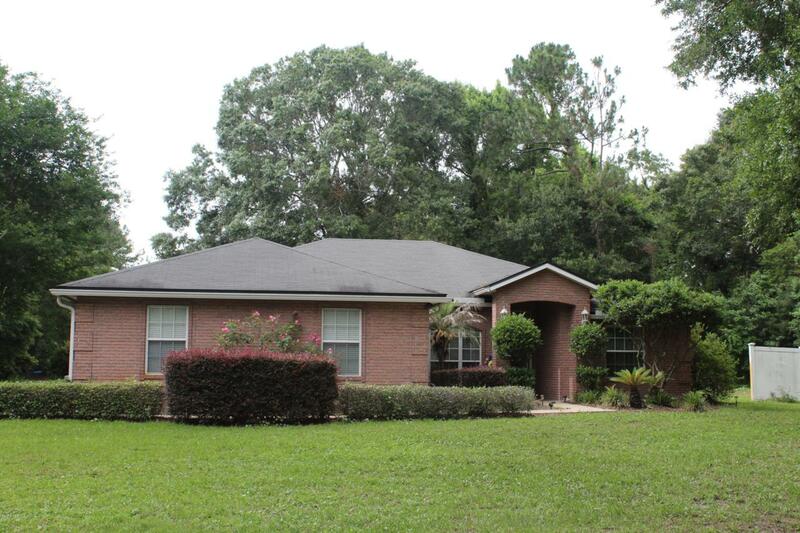 This all brick home has an open floor plan with a large kitchen and breakfast bar that separates the kitchen from the family room with vaulted ceilings. 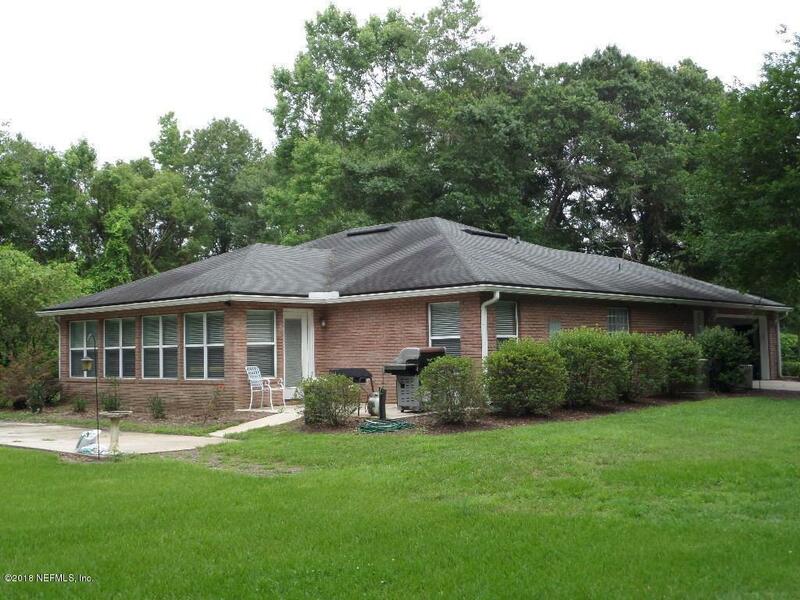 Eat in dinette area in the kitchen as well as an open living room make this a great home for entertaining. Split bedroom design is a plus. Large Owners Suite and bath offer jetted tub and sep. walk shower. 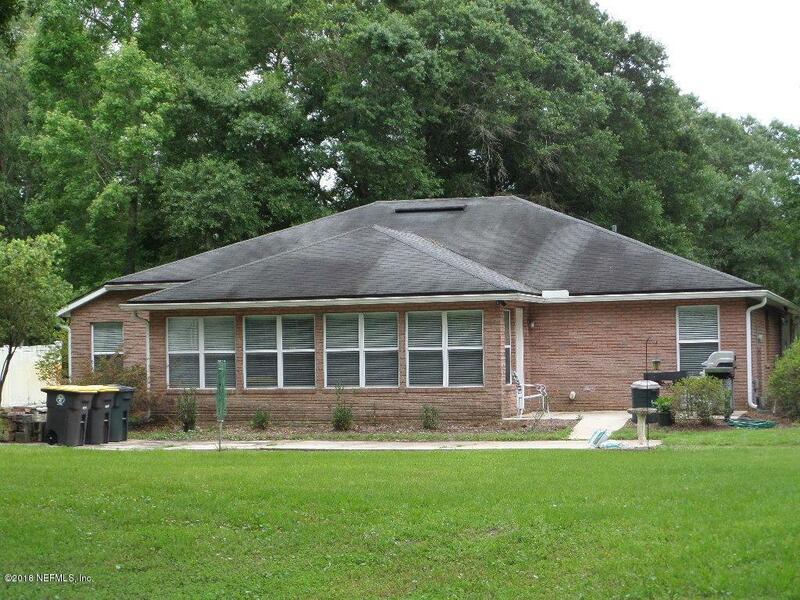 There is a large 13x21 florida room with lots of windows overlooking the 3.22 acres. Enjoy the beautiful acreage that is fenced on 3 sides or bring your horse and save on boarding fee.